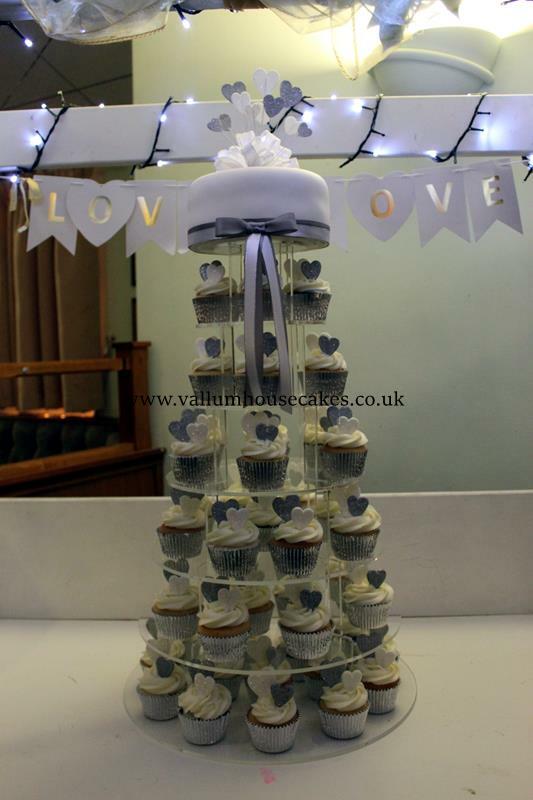 All our wedding cakes are bespoke, incorporating your style and wedding theme. 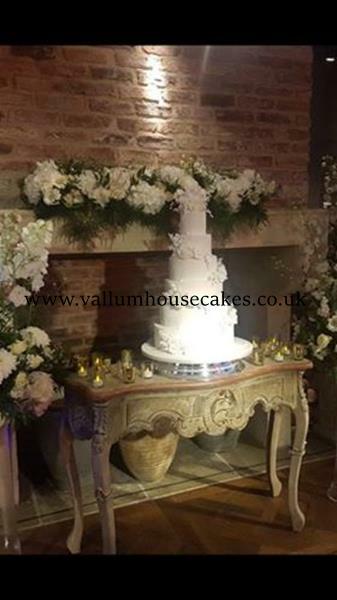 Whether we take inspiration from your wedding dress, colour scheme, flowers or any other part of your wedding day plans, we will work with you to design and create the wedding cake of your dreams. 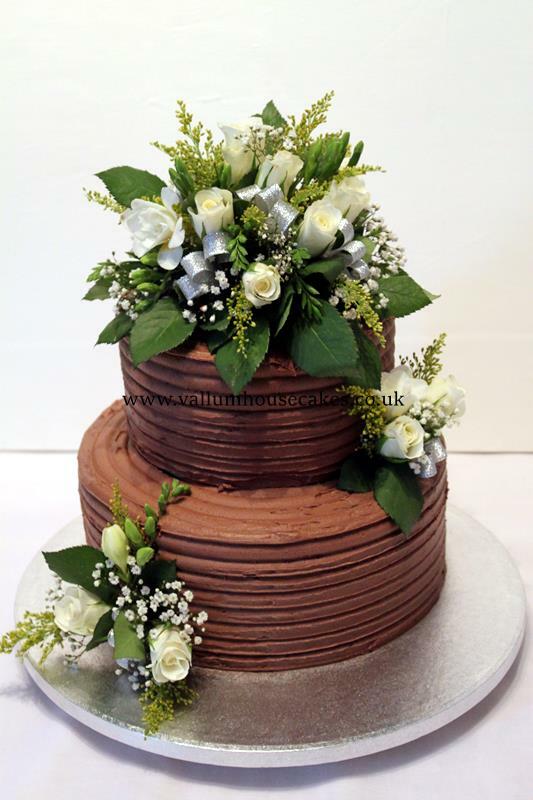 Working with intricate piping, delicately hand crafted sugar flowers, hand painting and modelling, we will create the perfect cake design for you.